A recent statewide survey found alcopops sold in 56% of California retail stores. 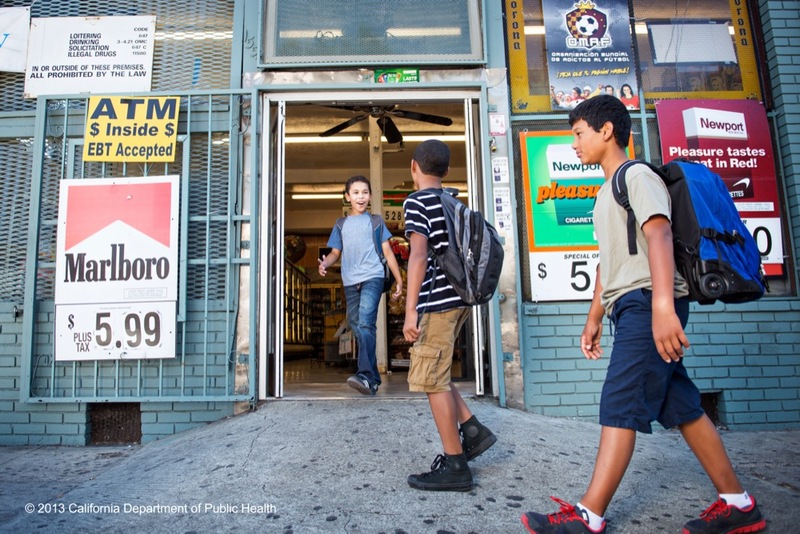 "This places alcopops right up there with cigarettes and sugary beverages as one of the more youth-oriented dangerous products that are in stores throughout the state," said Alcohol Justice Executive Director Bruce Lee Livingston. The Massachusetts Joint Committee on State Administration and Regulatory Oversight is considering H.2897, a bill sponsored by Boston Mayor Martin Walsh (formerly Rep. Walsh) that would ban alcohol advertising on any property owned or operated by the state. Nevada Attorney General Catherine Cortez Masto released an open letter to all industry members involved in the sale of alcohol in the state, warning producers, wholesalers, and retailers to know and respect their legal obligations under Nevada's three-tier regulatory system. The National Gay and Lesbian Sports Hall of Fame just inducted A-B InBev for, among other things, ads from the 1990's featuring a gay couple holding hands. It seems the corporation's savvy targeting of gays and lesbians as a niche market paid off.